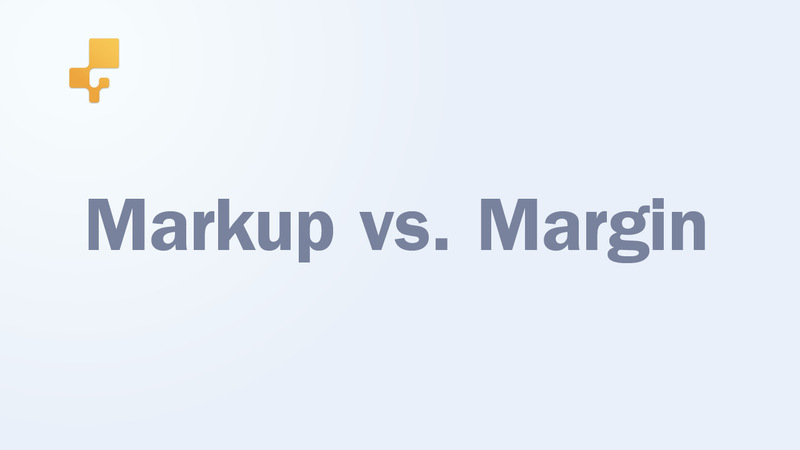 One of the most popular articles on the inFlow blog discussed Margin vs. Markup. The difference between margin and markup is something that a lot of other small businesses have asked about, and although we try to keep explanations simple, not everyone learns in the same way (fair enough!). Some people really are readers and prefer to absorb books or articles, while others want to watch or listen to something quickly and then try it out themselves. That’s why we decided to try delivering information through a new YouTube series we’re calling inFlow Learn. The goal is to create informative videos on managing your small business, but in a bite-sized format that’s easy to absorb and — hopefully — fun to watch! We’d love to know what you think, and what other content you’d like us to cover in the future!